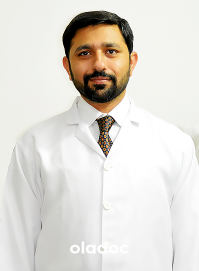 Dr Junaid Ahmad (MBBS FCPS) is the best plastic surgeon in Lahore. 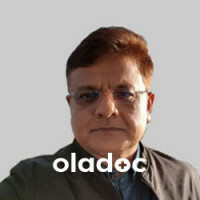 He is a well known, trained and expert in his field. 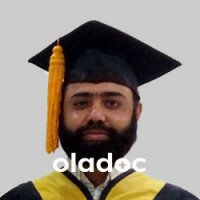 He is MBBS and FCPS in Plastic and Recosntructive Surgery. 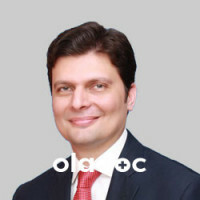 He is a post graduate of the College of Physicians and Surgeons Pakistan which is oldest and best institute for post graduation in this area of the world. He is doing his practice in Lahore, Paksitan. He is always kind to the patients and listens them carefully as it is part of modern clinical skill and training. He is expert in both cosmetic as well as reconstructive surgery. He is also skin cancer and burn expert.